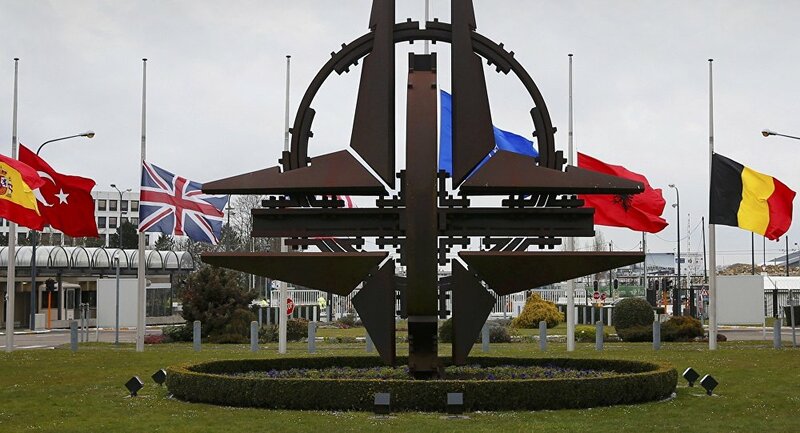 The survey showed that 21.9 percent of the Moldovans would vote to join NATO, while in January 2018, 19.4 percent backed the alliance membership, the survey showed. The poll was carried out between June 26 and July 7 among 1,195 people. Moldova currently has a neutral status but has been cooperating with NATO on an individual partnership plan since 1994. In December 2017, a NATO Liaison Office was opened in Moldova.